A couple years back, Jarrod(the husband) gifted me a legit pasta rolling machine. Whether this was for his own personal benefit or not, I was stoked to make my own fresh pasta. If you've had fresh pasta before, you know the vast difference in the texture, silkiness, and richness it brings to an otherwise average pasta dish. There is truly no comparison! We were first inspired by my Uncle, Dan the Man, who makes us fresh pasta every time we visit(and dirty martinis, he's the best host!). I love the idea of making fresh pasta for a small dinner party while everyone enjoys their first drink--it's quite the show! This recipe was adapted from Dan's, though, he does change it occasionally depending on what he's serving it with. I use a 50/50 mix of all-purpose flour and semolina flour, though you could use all of one or the other. I like the bite and extra texture the semolina provides so this is essentially my go-to recipe and all time favorite for stuffed pasta. One day, when I actually measure my ingredients instead of eyeing them, I'll post some filling recipes for you! On a clean surface, place both flours in a volcano shape. Make a well in the middle then add the egg, yolk, salt, and 1 teaspoon of water. Mix with a fork until it comes together then use your hands to knead the dough until it is completely combined and when formed into a ball and poked, quickly bounces back. If it seems dry or crumbly, add another teaspoon of water and knead thoroughly. This will take about 10 minutes. Wrap in plastic wrap and let rest for at least 30 minutes before use. You can also store the dough wrapped well, for up to 48 hours in the fridge. When you intend to use it, let it rest at room temperature for at least an hour before beginning to work with it. Today was the first day the Fall season made an appearance here in the Bay Area. Temperatures were below 60 degrees all day and I couldn't be more excited! 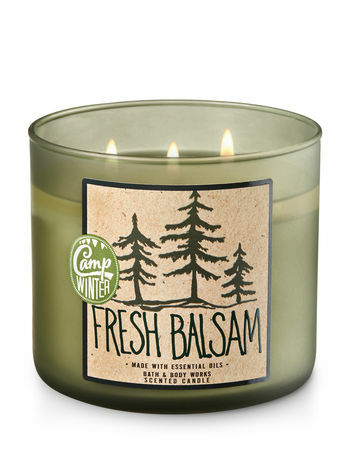 It's time to warm up and bring on the cozy vibes around our house. I splurged a bit last week during Bath and Body Works' 3-wick candle sale. So among my favorites from there, I've compiled a list of wants to create that sense of coziness and Hygge for the upcoming colder months. I'm loving the new home collection by Project 62. We are on the hunt for a new(bigger) place and I can't wait to shop them and Chip & Joe's new Magnolia collection that comes out at Target on November 5th! Target sells these in their dollar(ish) section during this season and I absolutely love them. I have a strand hung up around my desk at work as well as on our mantle at home. 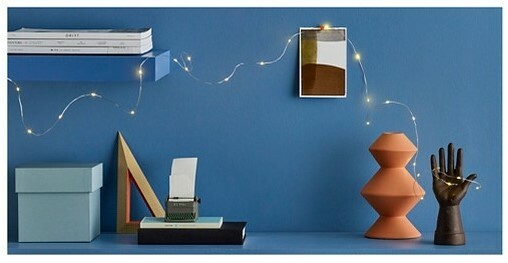 The twinkly little lights are super cute and festive for any season. I love this softly scented pine and cedarwood candle. It reminds me that Christmas is coming! It's not overly strong and it passes the husband test for candle scents which is kind of a big deal. This is like wearing the softest sweater around your neck. 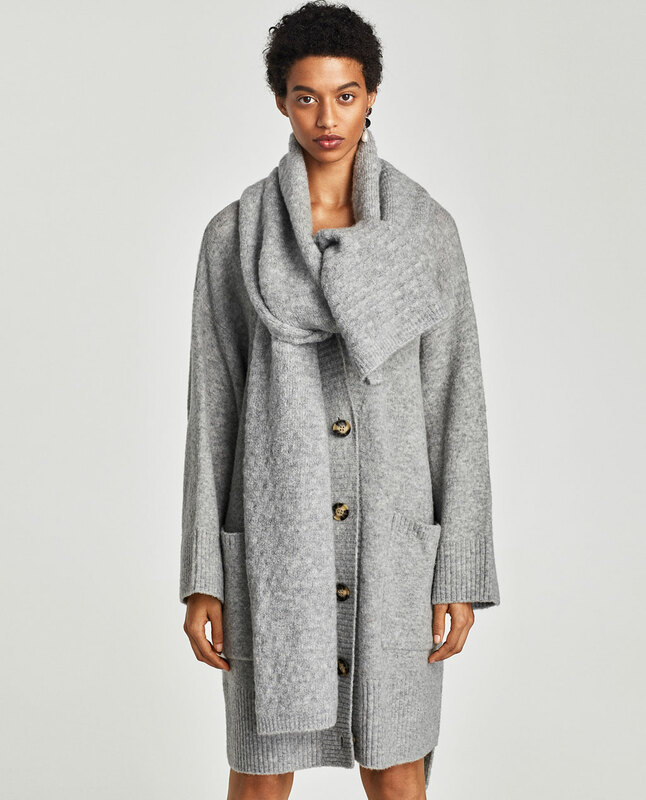 It's squishy, oversized, and cozy enough for two people to wear at once! We tested it at an evening wedding in the redwoods last weekend. 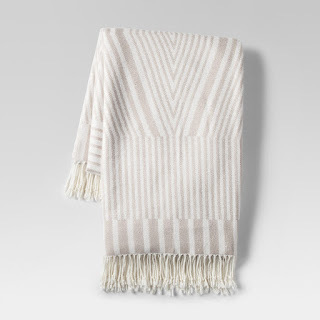 They make a neutral soft grey and a gorgeous cream-colored version as well. 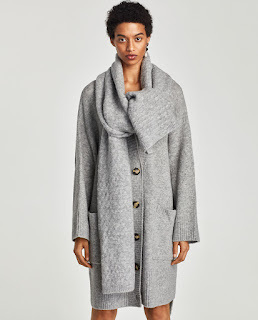 I'll be wearing this at work and on the couch at home since it's blanket-like. These are my go-to fuzzy socks for wearing around the house. 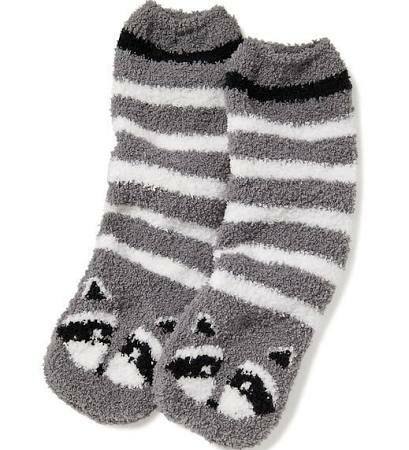 I get these strange foot cramps when my feet are cold so these are a definite must-have for this season! Old Navy has a lot of variety and you can't beat the $5 price tag, which gets even cheaper with their weekly sales. 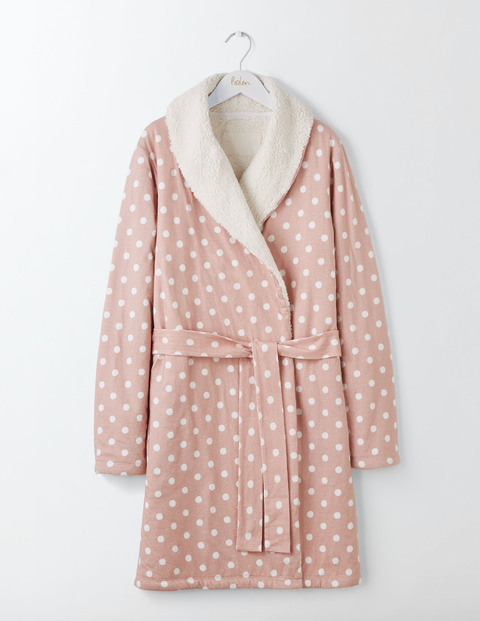 I purchased a similar dressing gown from Boden last winter and this one has the same fluffy sherpa lining. 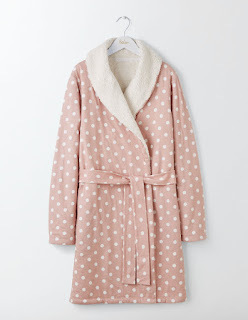 This is not your average robe--it's super thick and comforting. During the coldest winter nights, I'll often wear this to bed. It's hands-down my favorite thing on this list. If you can hold out a few more weeks, they will likely come out with a holiday print version like the one I got last year. 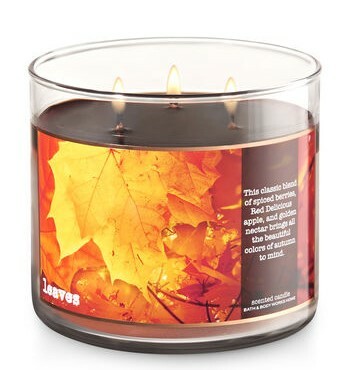 This is the epitome of Fall scents. It's spicy and somewhat sweet but has a tart apple scent to balance everything out. We have 2 burning in our living room as I type! I love finding every-day items made a bit special for the season and this does the trick! 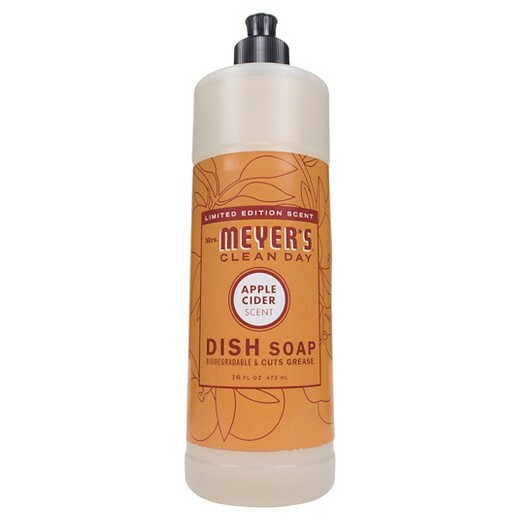 I can't say it's converted me to enjoy washing dishes but I do get the initial excitement of smelling this yummy apple and spice scent when I do. What do you do to make your home cozier during these colder months? Would love any recommendations or tips you might have!